Yes it is possible to host external domain name with Vodien. All you need to do is to purchase a web hosting package with us. Once you have the package ready, please contact your Domain Registrar and change the domain name servers to point to us. Note: Please take note of the IP address of your website (if website is hosted with another company) and MX records (if emails are hosted somewhere else) too. Also be informed that propagation of DNS will take 6-12 hours. You may check if the propagation has completed via this link below. Once it has propagated, it will then point to our servers for host records and you can start using our web hosting services. Step 3. Enter the domain name. Step 4. 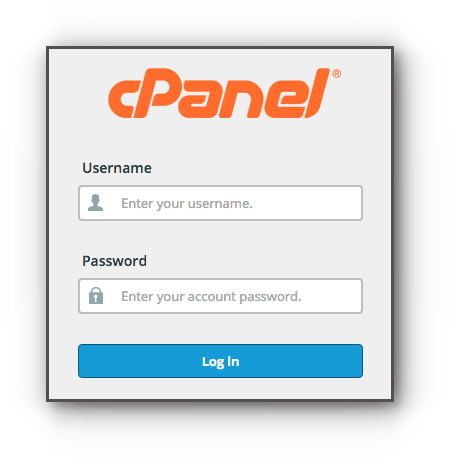 When you enter the domain name, cPanel automatically populates the Subdomain or FTP Username text box. 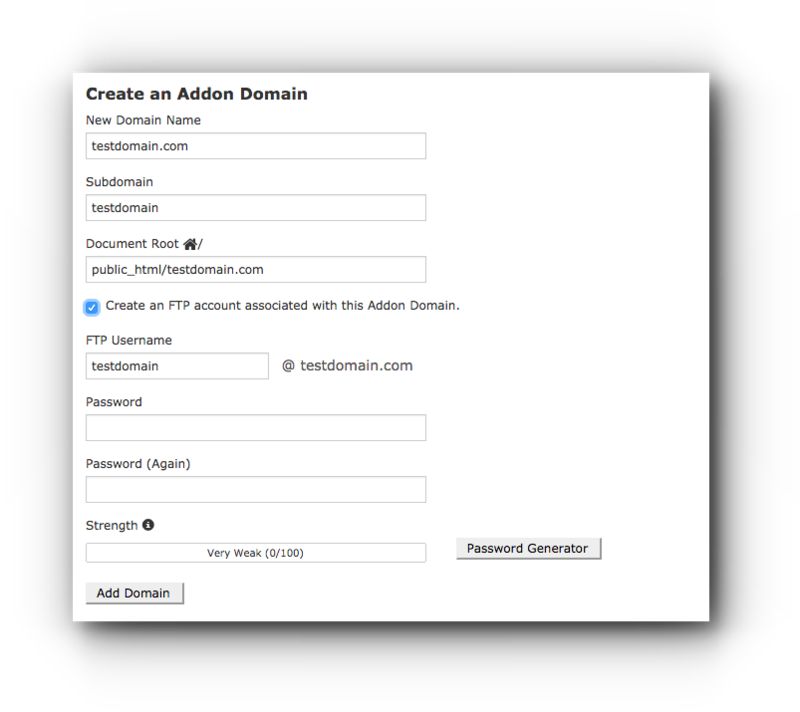 If you want to create multiple addon domains that have the same username and different extensions (such as example.com and example.net), manually enter a unique username into the Subdomain or FTP Username text box. Step 5. Enter the directory that will contain the addon domain’s files in the Document Root text box. Step 6. 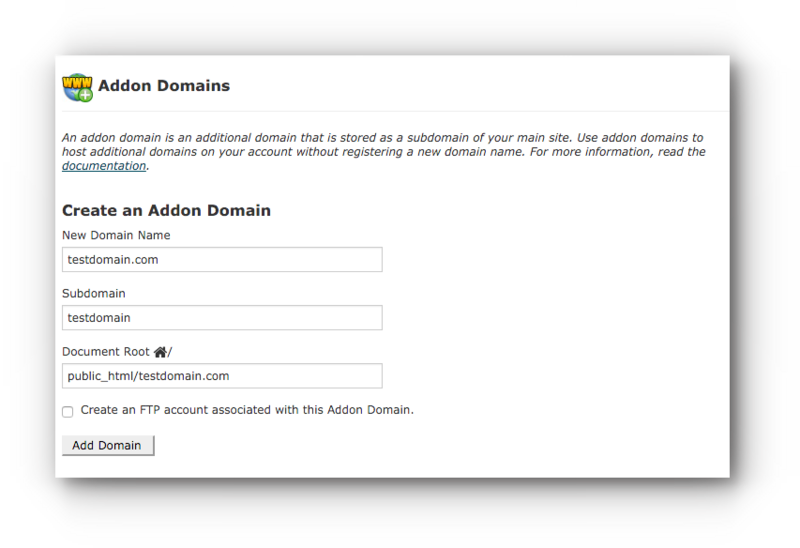 Enter the FTP password for the addon domain into the Password text box. NOTE: Make sure you use a secure password. You can use the Password Generator feature to generate a secure password. Step 7. Confirm the password in the Confirm Password text box. Step 8. Click Add Domain button. That is why it is necessary for the name servers to be changed before you add it into the system. Contact us if you need further help with this!